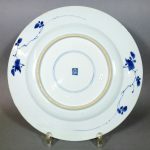 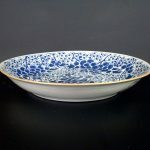 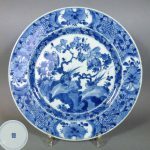 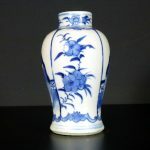 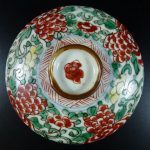 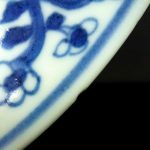 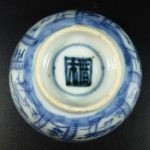 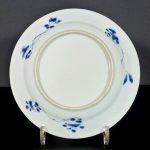 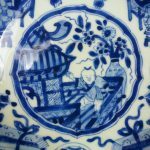 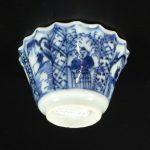 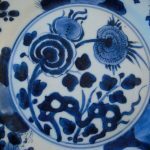 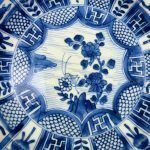 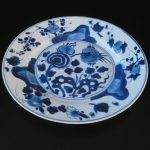 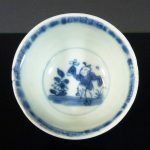 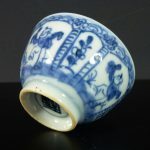 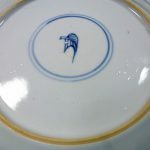 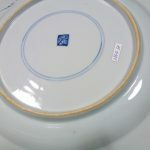 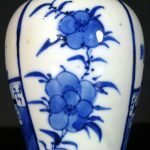 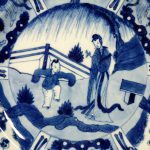 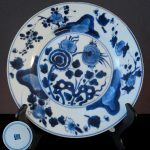 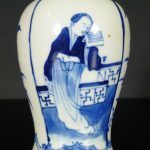 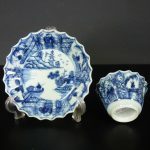 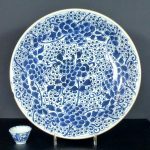 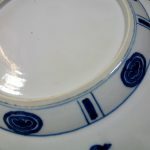 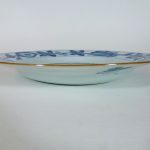 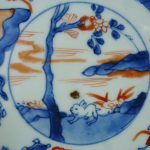 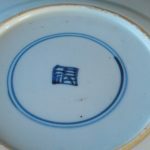 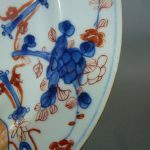 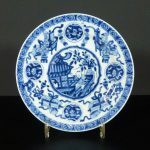 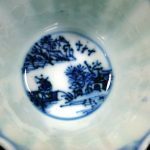 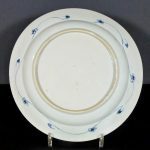 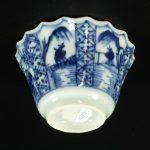 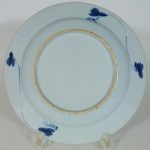 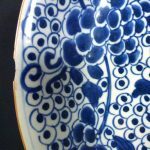 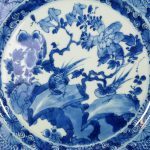 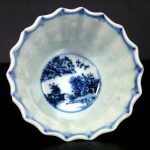 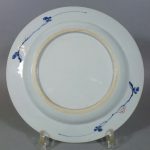 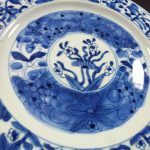 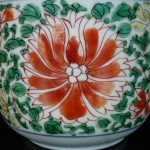 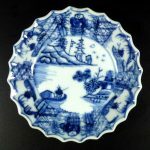 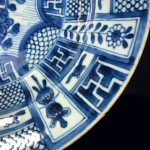 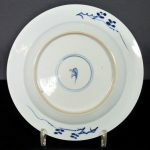 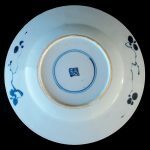 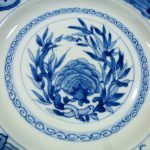 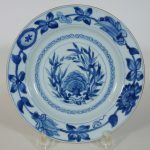 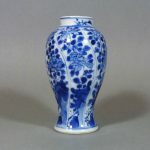 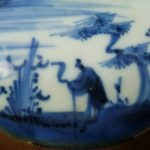 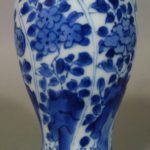 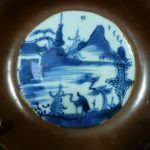 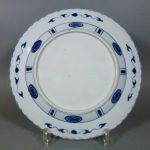 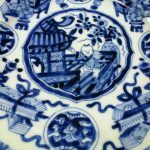 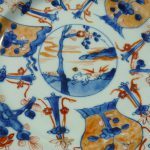 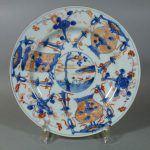 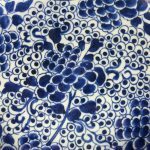 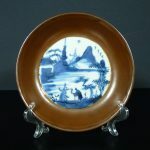 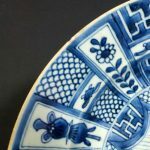 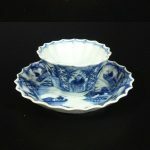 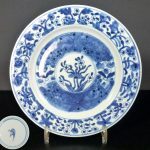 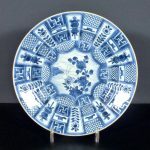 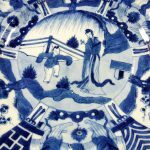 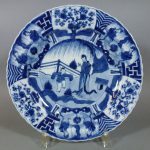 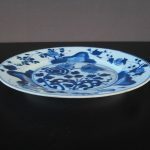 Superb Chinese porcelain plate, beautiful and rich decorated with floral motifs painted in cobalt blue oxide underglaze. 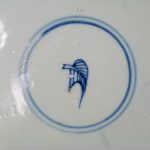 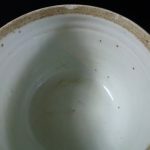 The back underglaze marked. 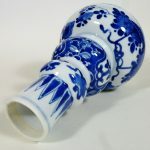 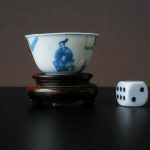 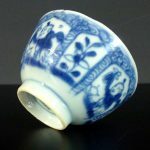 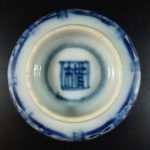 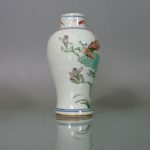 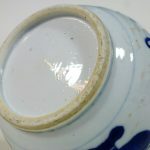 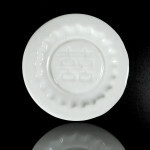 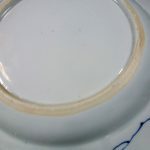 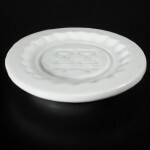 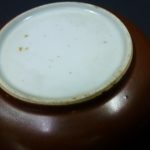 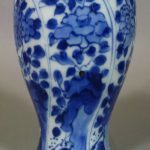 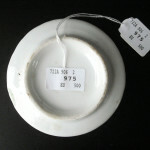 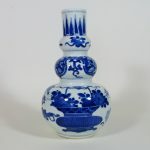 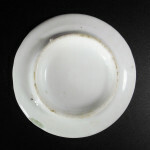 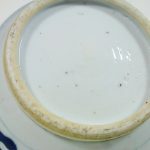 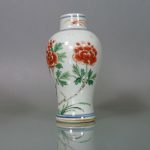 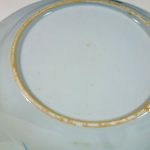 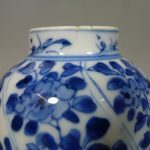 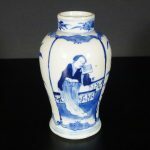 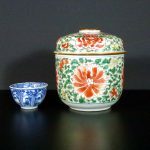 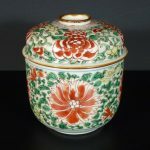 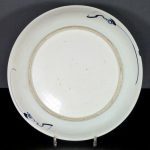 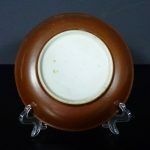 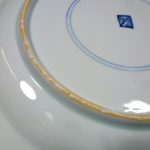 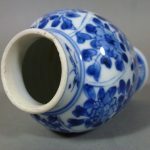 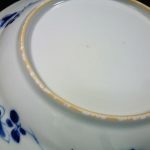 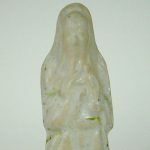 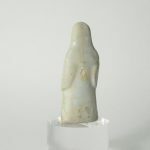 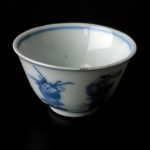 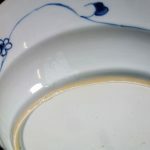 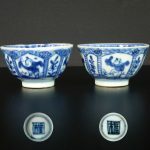 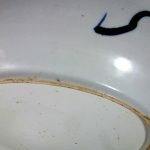 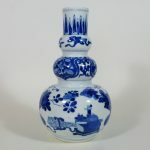 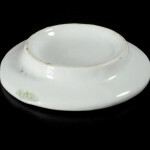 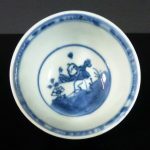 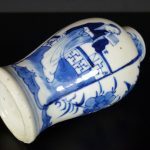 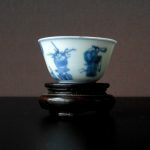 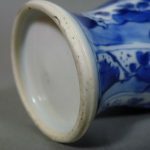 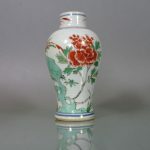 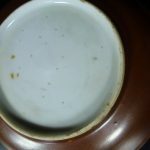 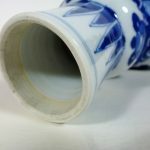 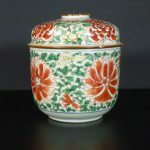 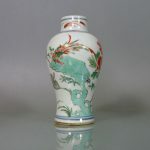 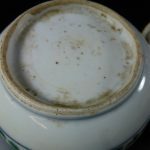 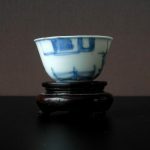 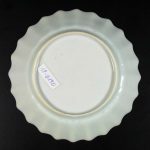 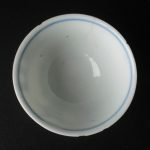 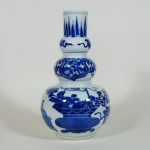 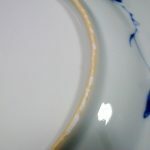 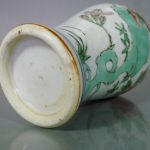 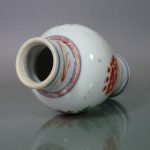 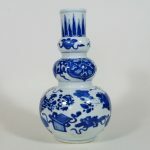 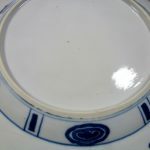 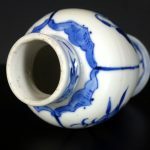 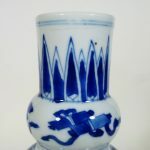 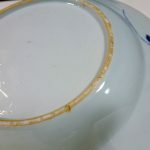 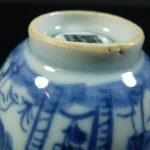 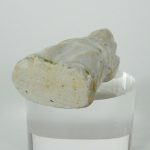 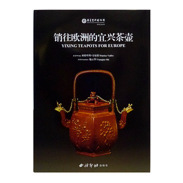 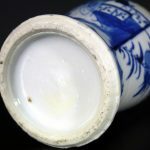 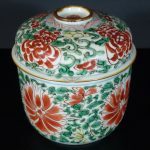 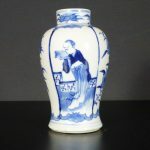 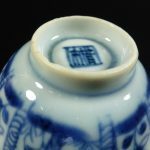 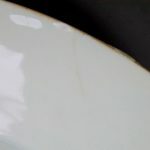 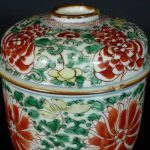 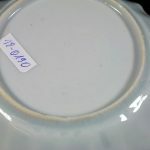 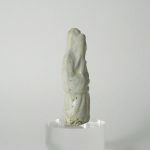 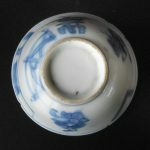 Excellent condition, minimal “kangxi fritting” at rim, further only the typical traces of production (see baking traces at base rim) and use – no chips, cracks, hairlines or restorations.